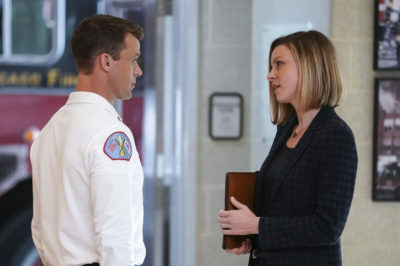 Chicago Fire season 7 episode 10 video: Brett, Foster plan career day! 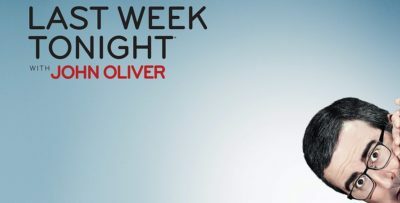 Chicago Fire season 7 episode 10, after a long wait, is finally coming on NBC Wednesday night. So what’s coming up? Chicago Fire season 7 episode 11 spoilers: Severide’s boat hobby returns! Kelly Severide is many things — a firefighter, a tortured dude, and also a boat repairman. There’s a good chance you forgot about the latter. We’re not all that far away from Chicago Fire season 7 returning to the air and for those of you eager for answers, that’s a good thing. 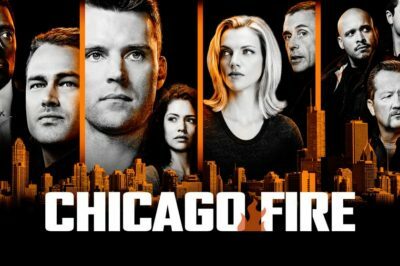 Chicago Fire season 7 in 2019: Hopes for Casey, Severide, and more! 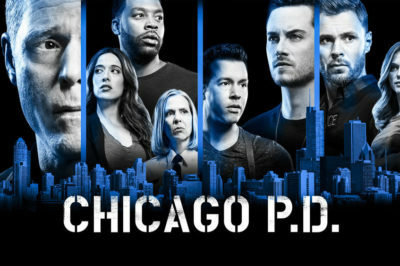 As we prepare to dive into Chicago Fire season 7 in 2019, it’s clear that there are a lot of different things we’re hoping to see. In the midst of many wonderful holiday-themed videos from the TV world, this One Chicago one may be the best. Chicago Fire season 7 exec on Severide, Stella, and dalmatians! Chicago Fire season 7 is currently in the midst of a hiatus, but in early January it will be back with new episodes. Chicago Fire season 7 midseason report card: What worked this fall? In this Chicago Fire season 7 midseason report card, we detail the state of the season to date. Is Chicago Fire new tonight on NBC? Given the way that this past episode ended, how can you not want some more content? 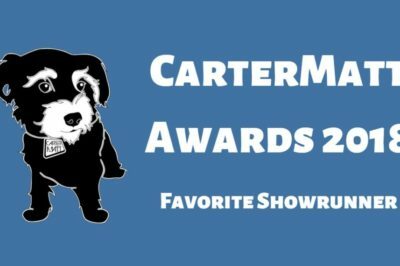 Check out our nominees for Favorite Showrunner at the 2018 CarterMatt Awards. 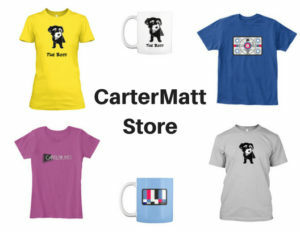 Who is your favorite? Be sure to vote!